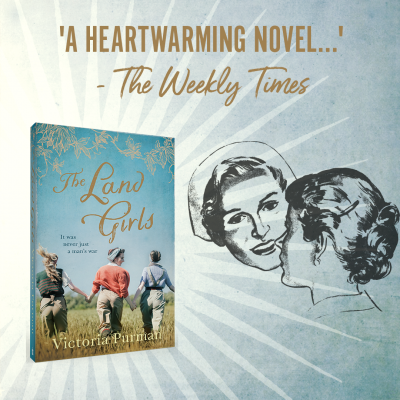 Thanks to the wonderful people at Dymocks Adelaide in Rundle Mall, I’ll be officially launching “The Land Girls” on Wednesday April 17th. Come along and hear about the research that inspired the book and buy a signed copy. If you’re on Facebook, you can RSVP here.